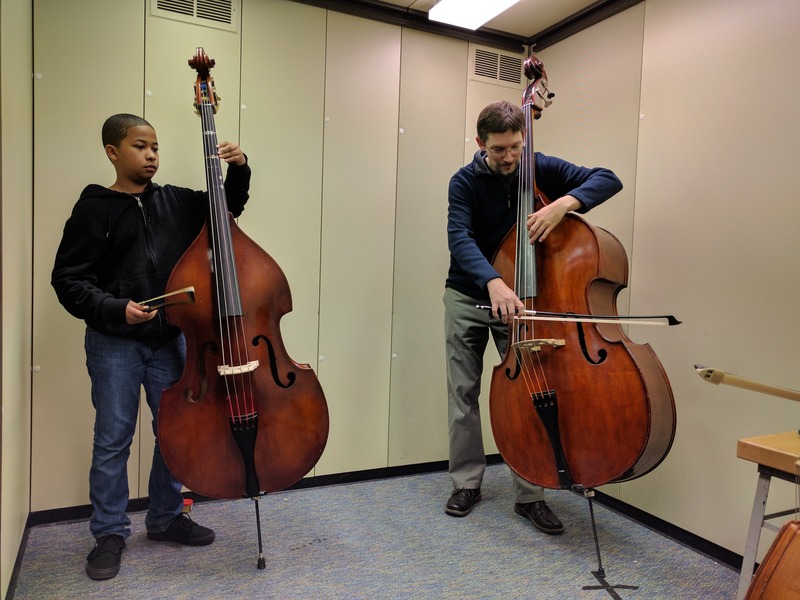 Band and orchestra instructors at the middle and high school level have requested assistance to provide specialized attention to their diverse instrument groups. 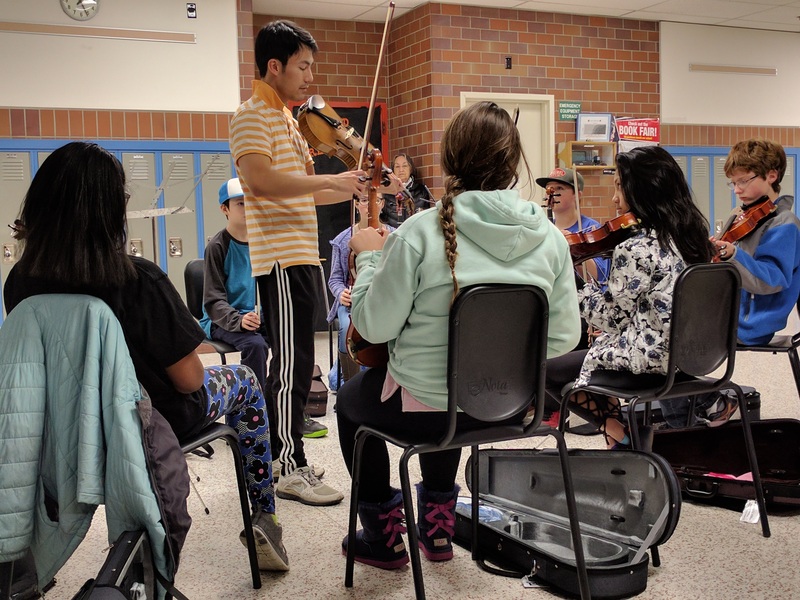 The ASO and the ASD have worked together to create a program which utilizes musicians from the Anchorage Symphony to visit schools sharing their musical expertise. 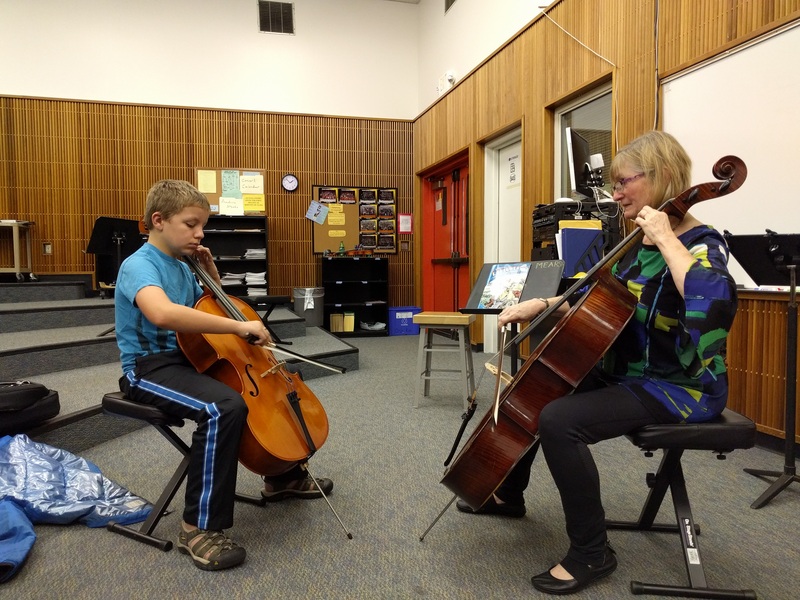 Throughout the past several years, Anchorage Symphony musicians have spent hundreds of hours coaching band and orchestra students throughout the Anchorage and Mat-Su School Districts. 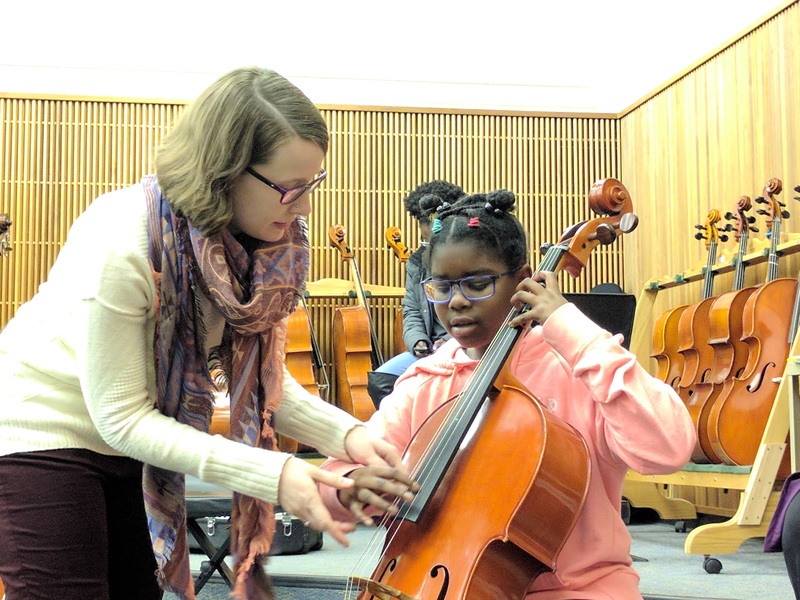 Coaching in the Schools reaches middle school and high school band and orchestra students, many of whom cannot afford private music lessons. This program is funded through the Anchorage Symphony Music for My Neighbors Fund, and is offered to schools and students free of charge.